This is Henri (that’s the French Henry with an i at the end), a Basset Hound. I like Basset Hounds. My own ‘beast’ is a furry Basset Hound. When Henri stands looking at me, he really looks like Droopy. and he would toss Wolf or Spike over his head to defeat them. Back to Henri and look at these short legs. The Basset Hounds are not long dogs, they are dwarfs with very short legs. 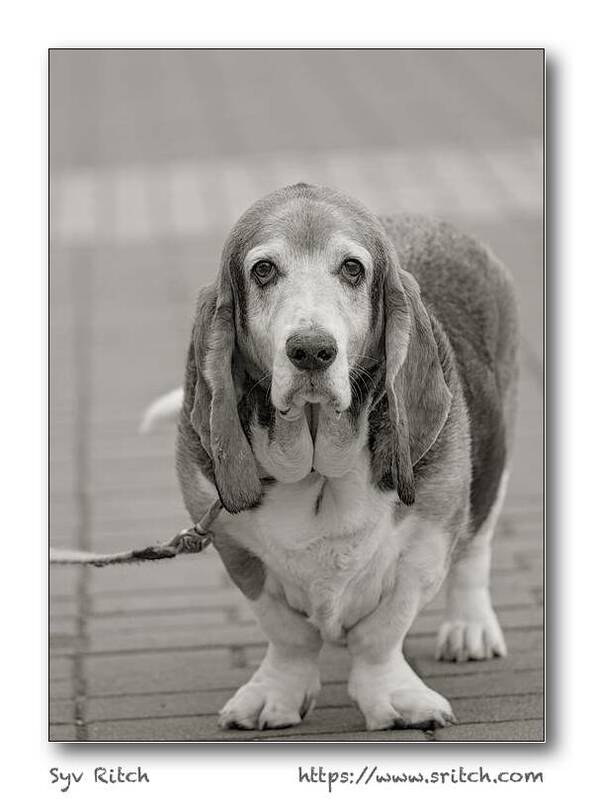 In spite of that, a Basset Hound can walk and walk for hours on end. Actually they don’t really walk. They walk, they sniff, then they walk again and sometimes they find something interesting (to them) and start tracking.